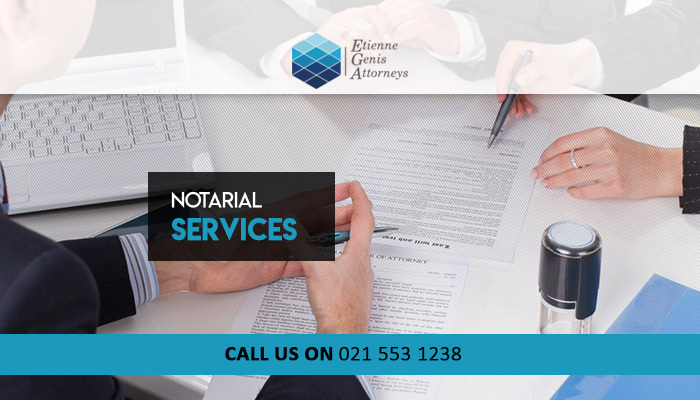 If you are in need of legal advice or assistance, you can count on the team at Etienne Genis Attorneys! 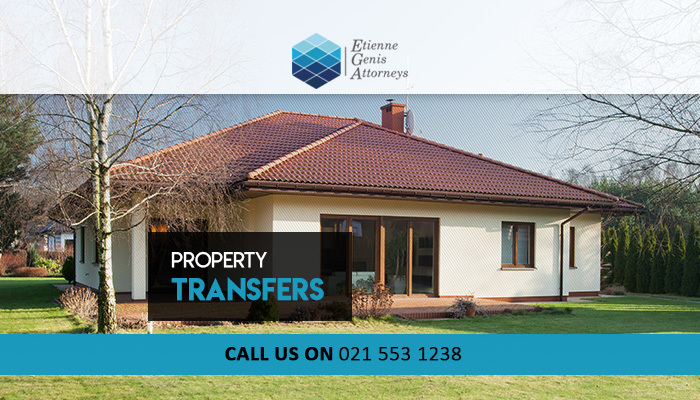 Our team is experienced in a range of legal fields, therefore we are able to assist with various legal requirements – we can help with divorces, property transfers, wills and testaments, insolvencies and rehabilitations, and more. Our services are suitable for individual and corporate requirements. 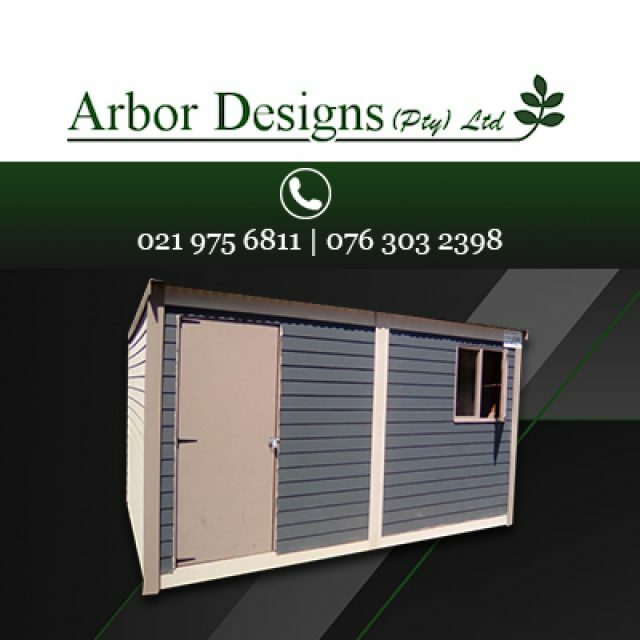 The firm was established in 2002, when we opened our first branch in Melkbosstrand. 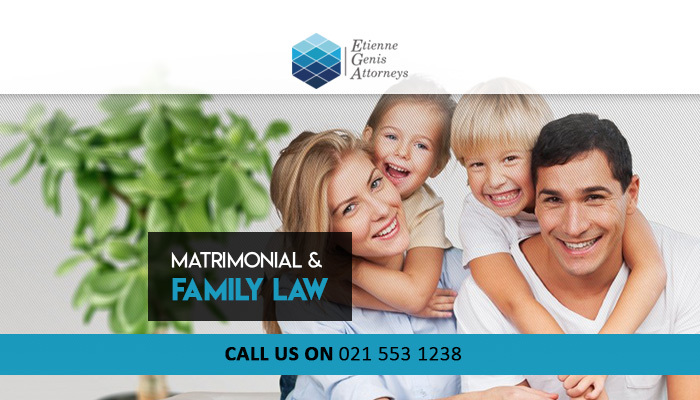 Since then, we have opened another branch in Durbanville, enabling us to deliver our premium legal services to more clients across the Cape surrounds. 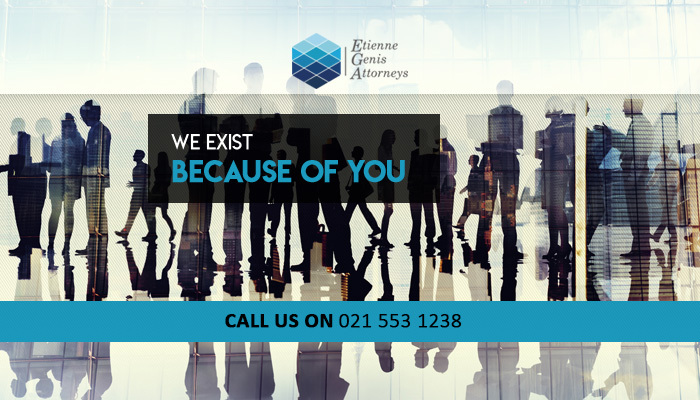 At Etienne Genis Attorneys, we care about our clients. Our care, combined with our expertise and experience, allows us to deliver a service that is both professional and personalised. We are fully committed to each client and we aim to reach a possible outcome, no matter the client’s requirements. 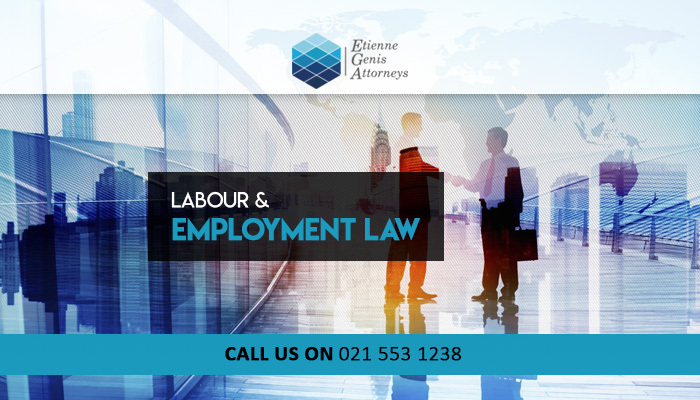 On top of the services listed above, we are also available to assist with any general legal enquiries as our team is always ready to go the extra mile to be of service. For more information on any of the services we provide, feel free to visit our website or simply contact us directly. 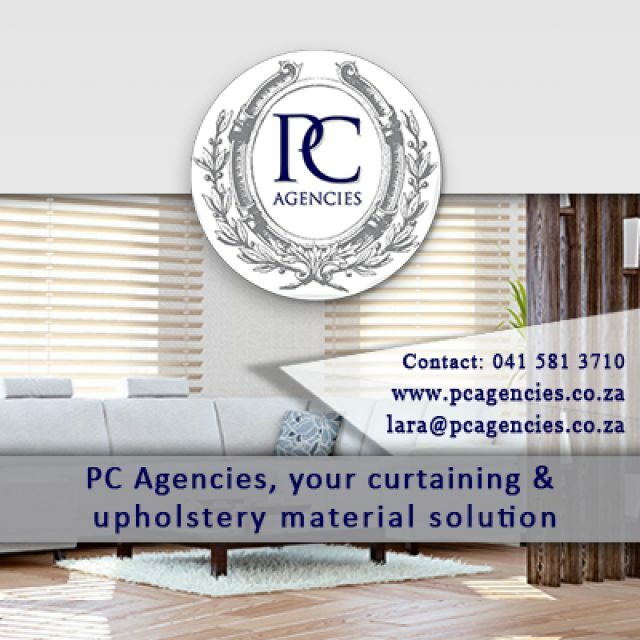 PC Agencies strives to be the number one, comprehensive supplier of all interior decor and security items in the industry. 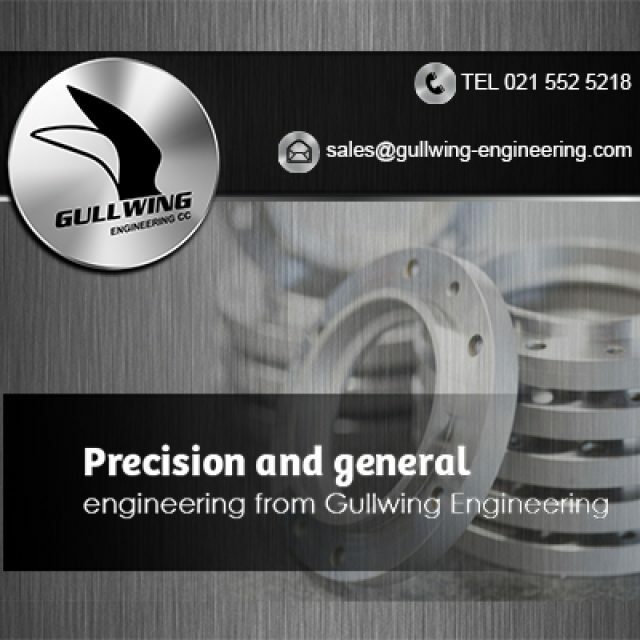 We manufacture products in alignment with our company’s superior standards. 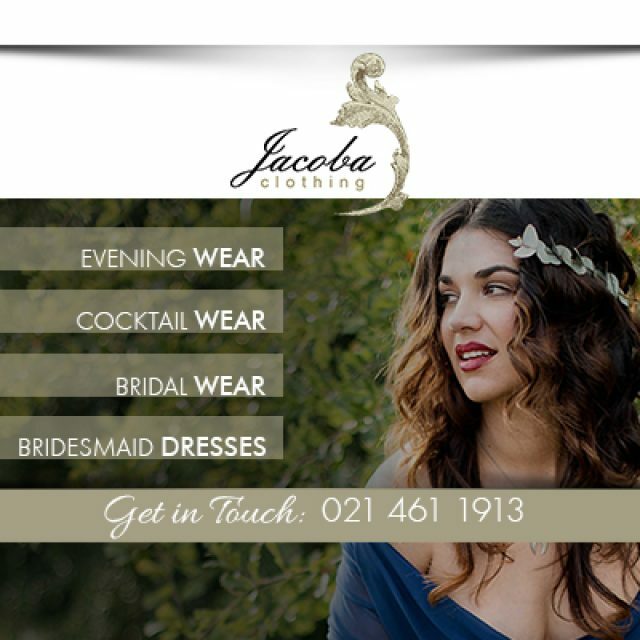 A wide range of beautifully designed dresses, in different styles.